A bouquet driven by blackberry liqueur and hoisin sauce​ with hints of sage and molasses complimented by sandlewood and nutmeg. 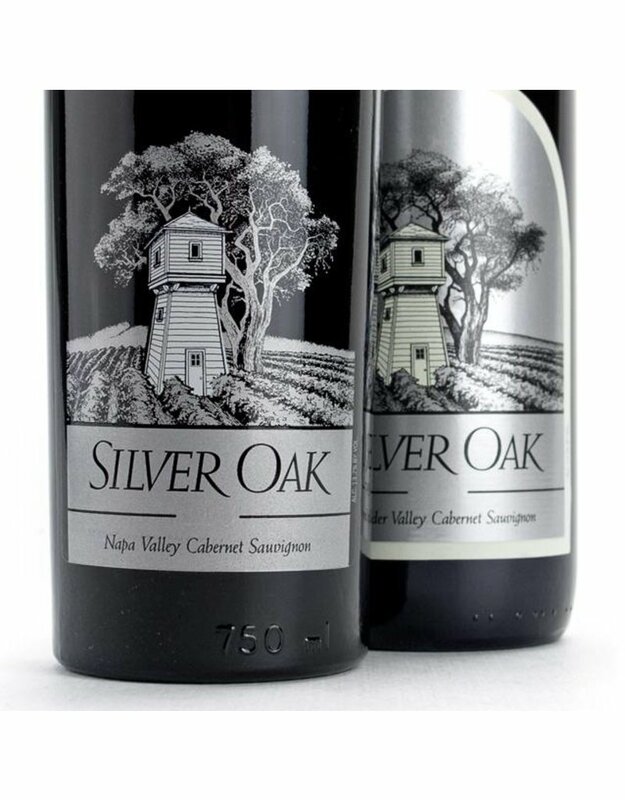 Abundant ripe red and black fruits with classic coconut tones from the american oak aging. 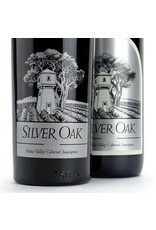 Well structured, rich, and finishing with silky but generous tannins in a luxurious finish. This has been called "an excellent performance from a wonderful growing season."